When you work from home, loneliness can often be an unfortunate side effect. 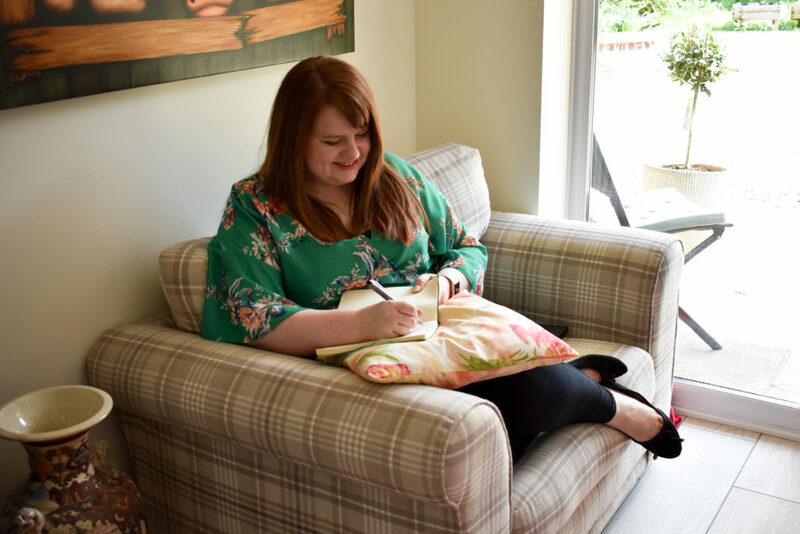 For some of us who identify as an introvert, working from home is the ideal – away from the small talk, constant chatter and people time of an office job. But for others, the days can be long, far too quiet and quite lonely. It can be disheartening to see everyone enjoying Friday night drinks, or having no one to celebrate a win with or commiserate on a loss. Working on your own shouldn’t mean you have to work alone though. In all honesty, I don’t think I realised how lonely it could be to be at home on your own for most of the day, until I became a mum. For the first time in a long time, I felt real loneliness (Channel Mum recently discovered that 9 out of 10 mums felt lonely). I really struggled with it for months, until I decided to take some steps to get out there and meet more people. Mate date. Primarily through apps like Mush and Peanut. The thing is, making friends as a parent isn’t that different to making friends as a freelancer. You don’t necessarily have opportunities like all the activities and childcare that kids bring. 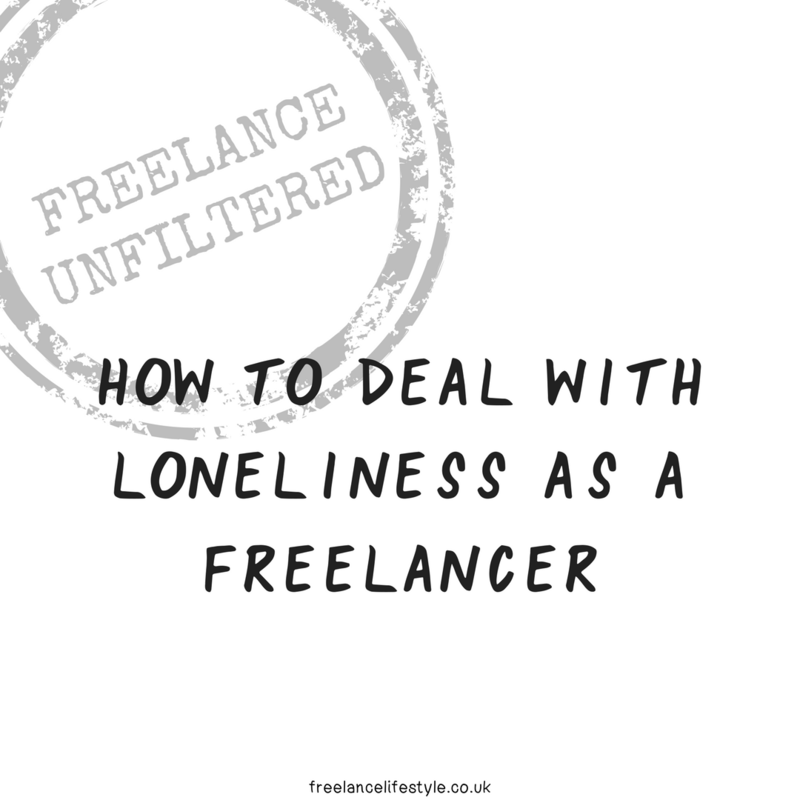 But there are other ways you can get out there, meet more people and create that support network that can be missing when you’re freelance. The key is to be pro-active and get yourself out there. I know lots of readers get nervous about going to networking events and focus on the business side. But I’ve made some really lovely local friends through going to networking events. Think about it – these are people who more than likely also work from home, run their own business and get the pressures. You probably share a lot of interests. And it’s only for a couple of hours. Have you ever organised a meet-up before? It’s one of the best ways to meet new people, because you can control where you meet, what you’ll do and you’ll be there from the start so people will immediately gravitate towards you. You could set yourself the goal to do one bigger meet-up, or organise to meet up with a new person every week or every month. Facebook Groups are a great place to do this, especially the local ones. Or contact people you chat to on Instagram regularly, they’re probably keen too! Come join us in the Facebook group! Finally, come join the Freelance Lifestyle Facebook community of lovely freelancers. 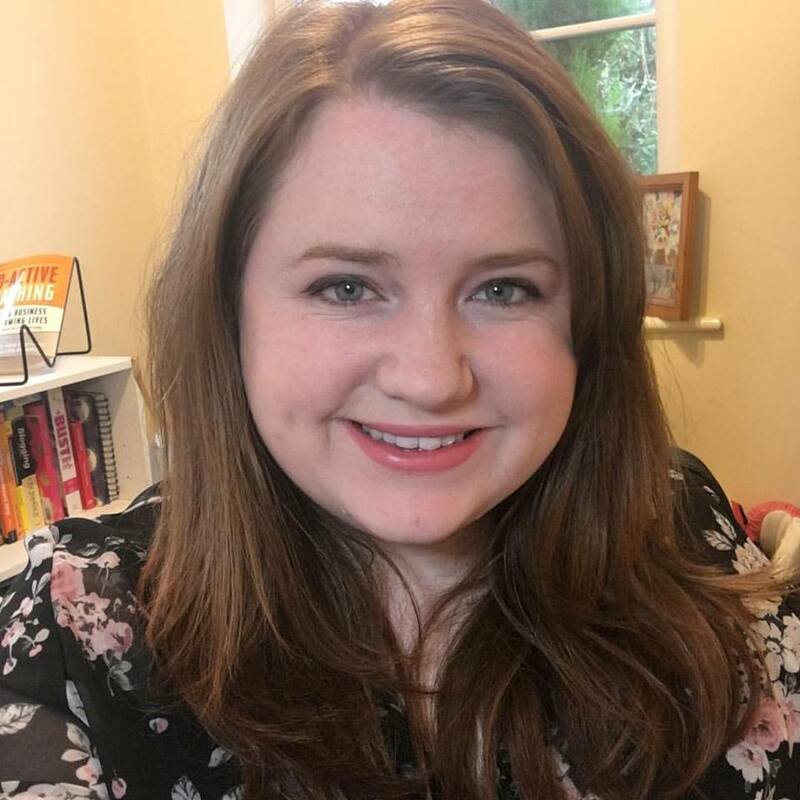 It’s a really kind, supportive and funny community of freelance types, primarily UK-based, and therefore perfect for finding other local freelancers to meet up with! Want to join? You can access the community by joining the weekly mailing list. There’s a bundle of other freelancing freebies in there too for you. 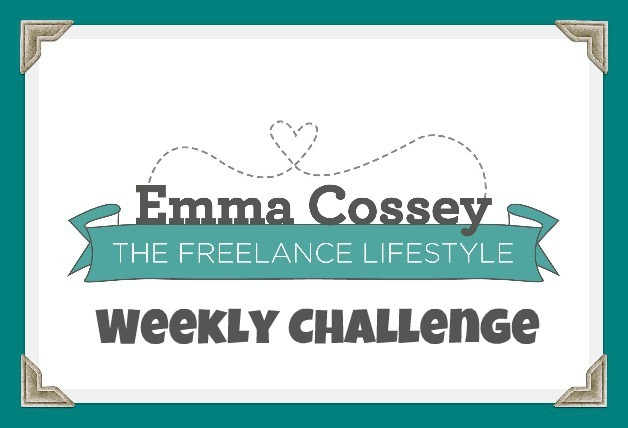 It’s time for the Freelance Lifestyle Tea Break Challenge! So, this week, it’s all about community. Working from home or freelancing definitely has perks, but sometimes you just want to talk to someone other than the cat. Getting to know your local community means you can meet new contacts, friends, potential clients and discover lots of new things about the area. Check out the animation of five steps to get to know your community better, then let me know how YOU’RE going to get to know your community a little better this week.